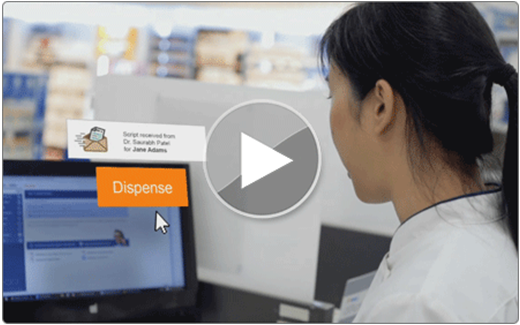 Offer your patients a convenient way to manage their medications with our suite of leading medication management tools, which have been proven to increase adherence - leading to better health outcomes. 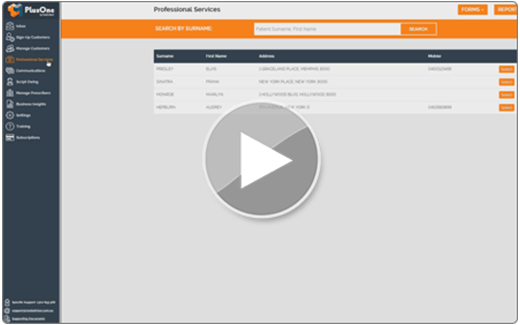 Browse through a marketplace of services from the 6CPA and third-party sponsored programs. Save time and minimise lost revenue from owing scripts with the popular Script Owing function. With the click of a button, send Owing or Last Repeat script requests to doctors via fax or secure web portal. 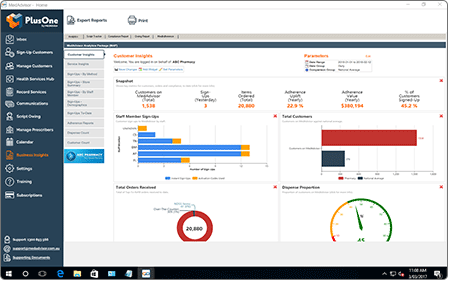 Keep a pulse on your business performance and track staff KPIs so you can maximise revenue opportunities from the services offered within PlusOne. 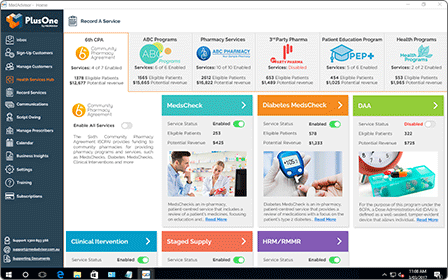 MedAdvisor is committed to bringing new innovations to pharmacy as well as continuous improvement of existing features. The much anticipated Health Services Hub will be launched in March 2018 to help you drive customer demand for the services you offer, including flu vaccinations, MedsChecks and more. Allow your customers to easily make bookings for the services you offer from the MedAdvisor App or website based on your availability.